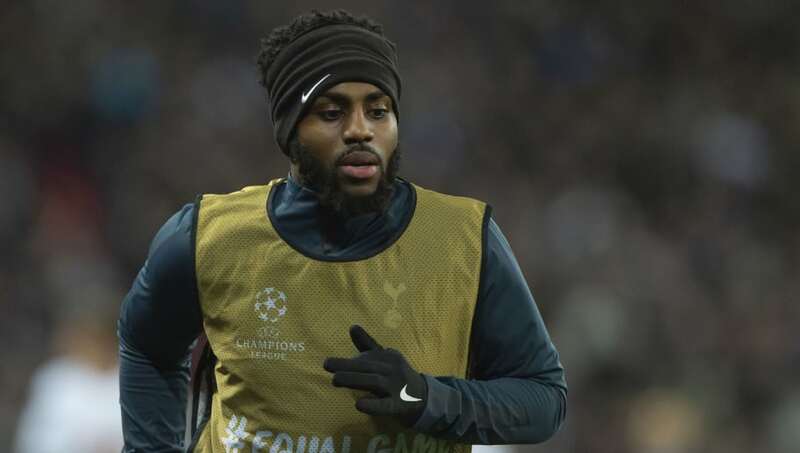 Tottenham Hotspur full back ​Danny Rose has admitted that playing playing at Wembley for his club side 'isn't nice anymore' and no longer feels like an 'honour'. ​Spurs spent the whole of their 2017/18 playing at the national stadium whilst their new stadium was under construction. They were due to move in to their new home at the beginning of the current campaign, but much-publicised ongoing problems have caused many months of delays, something that ​Rose has spoken out about. Speaking candidly about Spurs stadium situation, Rose said (​via The Express): "It's just not nice any more. "I don't feel it's an honour to play at Wembley any more. We're all itching to get in the new stadium and hopefully it's not too much longer. "We're disappointed it's taken longer than expected but we know everybody's putting in the hours to make sure the stadium's as good as possible. "It's not that much longer now, so hopefully over the next couple of months we're going to be in there and we all sympathise with the fans. We just have to stick together now." ​​Rose​, who previously caused controversy at Spurs with a candid interview about the club's transfer policy and trophy prospects back in 2017, also hinted at his disappointment with the Spurs' fans after their lowest attendance of the season was seen on Wednesday night. Just 33,000 people came to see ​Tottenham beat ​Southampton 3-1. He added: "The atmosphere's a bit flat. Obviously I sympathise with the fans, travelling a bit further away to come to Wembley. It's the lowest attendance since we've been at Wembley and that speaks volumes." While ​reports have suggested that the club have earmarked the visit of Manchester United on 13 January as the first ever game at the new stadium, there is yet to be an officially announced move-in date.